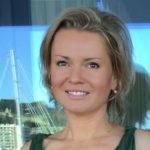 Elena B. Titova is an internationally certified Executive Life and Business Coach who has been operating from Monaco for more than 15 years. She is also an NLP and Ericksonian Hypnotherapy specialist, certified from the Research and Educational Center of Applied Psychology in Cote d’Azur (CERFPA). She holds a Master’s Degree from the Moscow State Institute of Foreign Languages with a speciality in Psycholinguistics. A Psycholinguist is a specialist in interdisciplinary fields (such as psychology, cognitive science, linguistics, neuroscience, and others) who outlines and describes the process of producing and comprehending communication. Her second Master’s Degree is in Economy, from the Moscow Institute of Law and Economy. Elena B Titova has close to 20 years of experience in sales and marketing. Elena speaks fluent French, Russian and English. 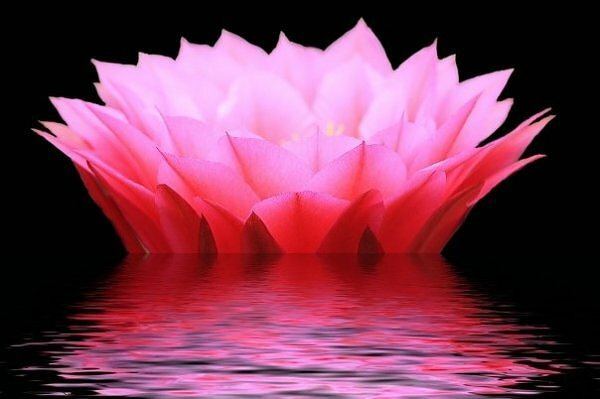 Janna is a Clinical, Transpersonal and Regression Hypnotherapist certified by the Holistic Healing Center, Paul Aurand, New York and also holds the diploma in Regression Therapy and certificate in Between Lives Spiritual Regression from the Past Life Regression Academy, Andy Tomlinson, UK. She is a member of the International Association of Counselors and Therapists (IACT), of Spiritual Regression Therapy Association (SRTA), a professional member of the EARThAssociation for Regression Therapy. Janna holds Bachelor’s Degree in Business Administration and Finance from Stern School of Business, New York University. A financial analyst in the past, Janna has had a transformative experience with hypnotherapy and ever since, her passion became to study and apply this powerful technique for the benefit of others. Janna speaks fluent English, Russian and has conversational French. 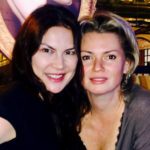 Elena and Janna are founding members of the Cultural and Development Association of Monaco, promoting multicultural and educational programs for adults and children in support of sustainable and ecological way of living, as well as the EgLex association for protection of family values, respect of parenting work and human rights, especially those of women-mothers. Both Elena and Janna have each two children of school age and are actively involved with their development balancing professional life with family.